← GET THE FAYANDREA LOOK! This entry was posted in Uncategorized and tagged Andrea Bourne, Andrea Bourne Photography, Beautiful children, Child Editorial, Child Model, Child Modelling, Child Photography, Editorial, Fabulous!, Fabulous! 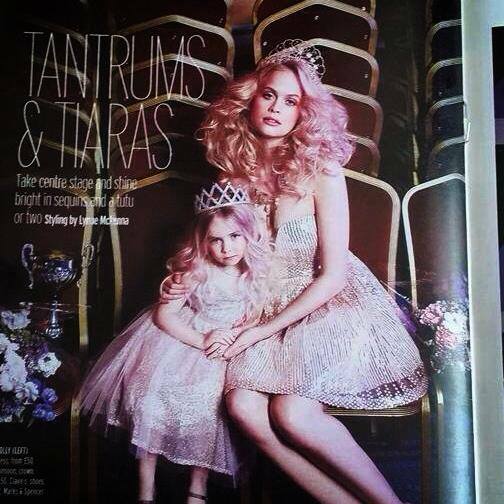 Magazine, Fay L. Hill, FayAndrea, FayAndrea Photography, Holly, Modelling, Photography, Princess. Bookmark the permalink.